Decorating kids’ bedroom is always a fun, and interesting tasks. Just the idea of designing it is enough to charge you up. But, implementing the idea is not that easy since it requires buying furniture and other accessories for setting up the room. You have to consider the size of the room that your prince or princess is going when growing up. While modular home furniture in Pune offers a plethora of options to deck up your kids’ bedroom, you need to consider your kids’ liking as well. These 5 best design ideas for your kids’ bedroom will help you build one. Bunk beds are the best option for families with two kids living in a small apartment. These modern furniture are trending in urban areas where people have to manage in limited space as they couldn’t afford bigger apartments. 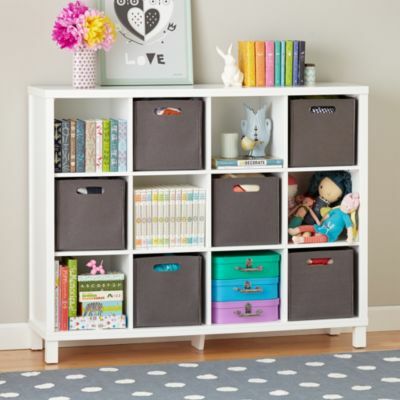 They can be customized with built-in drawers for extra storage. There is also an option to convert them into sofas which is useful for children to do homework or play video games. Bunk beds are popular modular furniture in Pune among parents since they are easy to manage, detach, and attach. 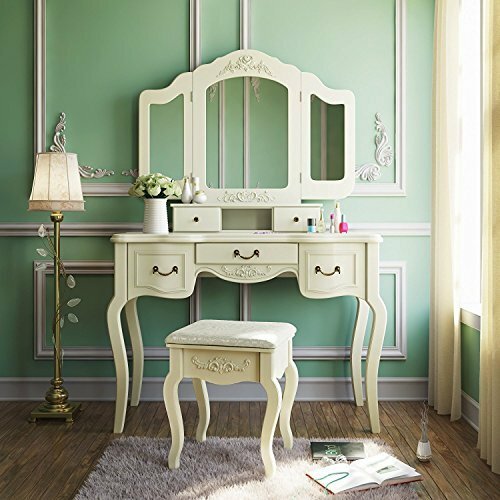 To get ready for the school, your child will need a dressing table. A brightly-coloured table with pull-out drawers for storing make-up items will be ideal furniture for the room. While buying it, ensure that it’s going to last long since your child will be spending more time as she or he grows up. Simply put, it must offer dual-purpose – changing table and storage for other accessories. Besides sleeping and playing in the bedroom, your child will also need a desk to study. Since the desks will be contributing a lot for your child’s future from schooling to graduating, buy it one that comes with storage option. For limited space, there are custom-made desks provided by furniture manufacturers in Pune. Also, while placing an order for the desk, ask the manufacturer to provide some option for extra storage. A two-door wardrobe for storing your child’s dresses is must in the bedroom. While buying one, remember your kids’ needs. The closet must not only offer storage options for dresses, but also for toys, shoes, and accessories. If you are buying a modular wardrobe, you can have an option to adjust the height. This will be helpful since your child will keep growing. Since books will be playing a major role in shaping your child’s future, a bookshelf that will work as a home library for your child is must in the bedroom. If the bedroom is small, go for a three tier book shelf. Or choose the book shelf with a display unit in bright and natural finish. This type of book shelf will be best for storing reading materials as well displaying awards and trophies your child be collecting. When it comes to decorating your child’s bedroom, there are endless options. If you are on a tight budget and are living in a small or big apartment, contact AP Interio. Visit their furniture factory in Pune and check all the options for designing your children’s bedroom.